In Praise of Copying, now out in paperback! 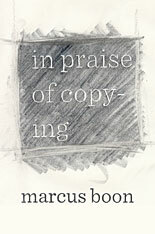 In Praise of Copying was released today in that most or least arcane of formats: a paperback book! 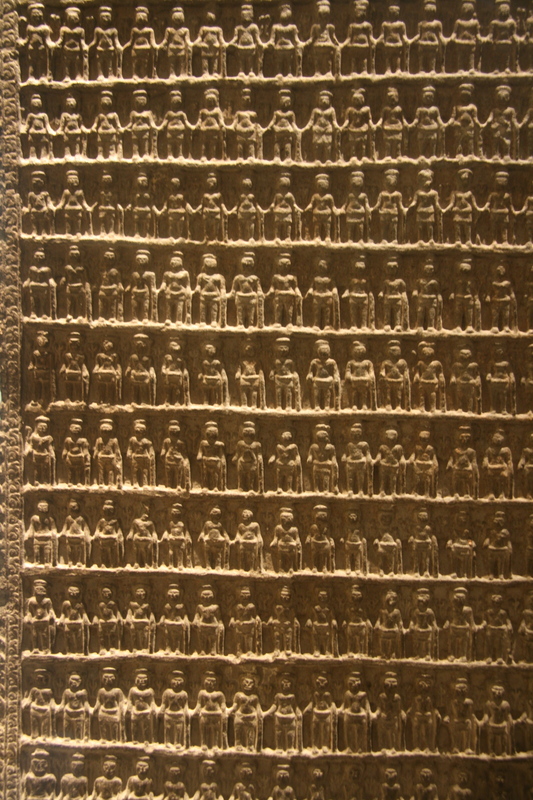 I’ve stopped updating this blog; please look at my main website for updates. Speculative Approaches to Sonic Objects, Dancehall Style! Politics of Vibration talk at McMaster, January 15!